Google Docs is not just an app to replace your desktop-based office suite. You can also utilize the Google’s office suite to support your online activities. Blogging is no exception. And a good news just come out for every WordPress blogger. WordPress just launched a Google Docs add-on to let you integrate both WordPress and Google Docs. 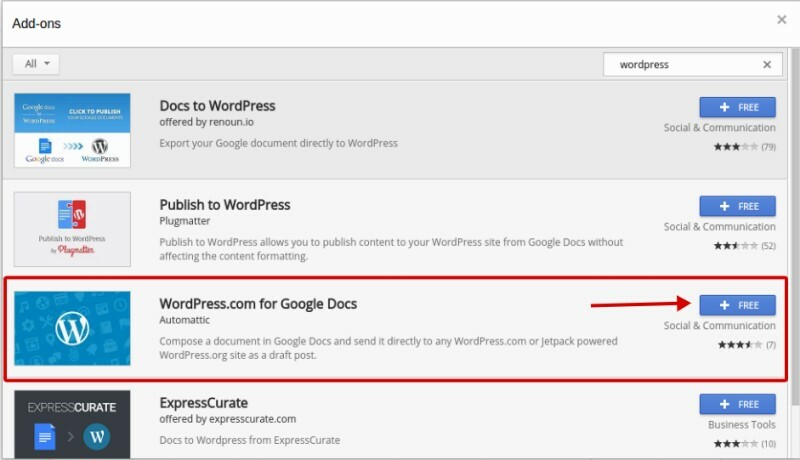 With WordPress.com for Google Docs add-on you can easily turn your Google Docs documents to a blog post in WordPress. This will be a great, new way for collaborative editing if you have multiple authors in your WordPress blog. This add-on apply to WordPress.com and Jetpack-connected WordPress site. 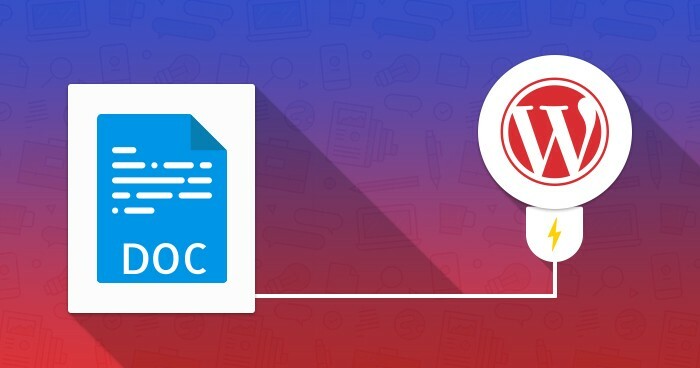 Why WordPress.com for Google Docs add-on is worth for WordPress bloggers? Collaborative editing is just an example of how the add-on will make your blogging be more pleasurable. Because Google Docs is a cross-platform app — in which also available for Android and iOS — you can also create a draft for your next post no matter where you are. Even while on the go with no internet connection (you can sync later once had an internet connection). Once online with your desktop you can then open your Google Docs via your browser to post the draft you created. 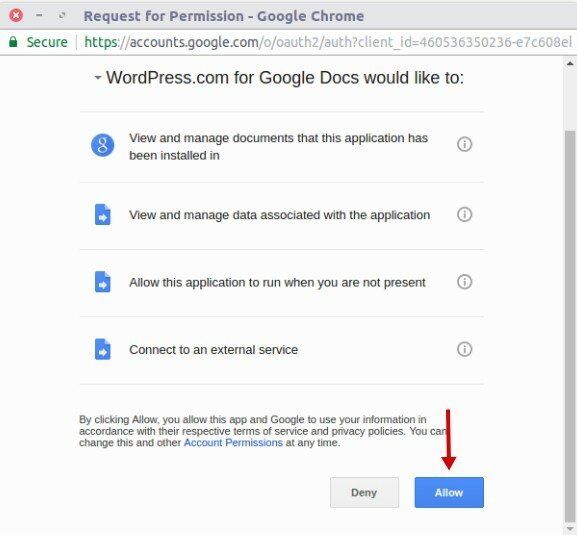 No more copy-paste because of you already have WordPress.com for Google Docs add-on installed on your Google Docs. Sounds great and helpful. Isn’t it?. 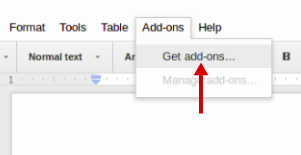 Open Google Docs from your browser and go to Add-ons –> Get add-ons. Type “wordpress” on the search bar or simply visit this page. Click the FREE button to add. You will be prompted to give the add-on access to post on your behalf. Just click the Allow button to continue. Open one of your existing documents or create a new one and go to Add-ons –> WordPress.com for Google Docs –> Open. A sidebar will appear where you can add your WordPress.com blogs or Jetpack-connected sites. 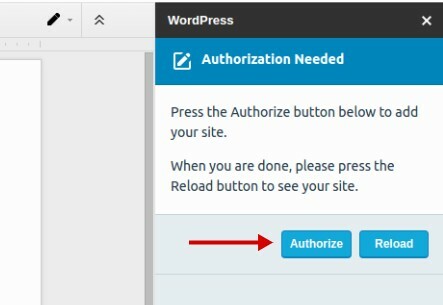 Click Authorize to give the add-on a permission accessing your WordPress blog. 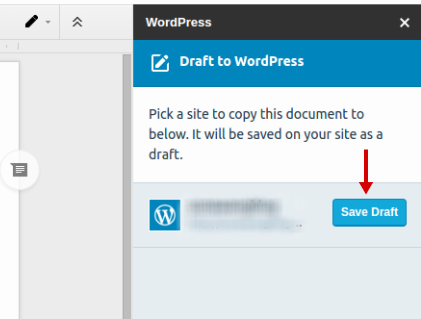 Click the Save Draft button to transfer your current document to WordPress as a draft. You can also directly preview your WordPress draft from Google Docs. Now please login to your WordPress dashboard and go to Posts –> All Posts and boom!. You have your new draft appear on the list.